Our latest collaboration is with artist Susanna Heron, and the story behind it is full of coincidence. 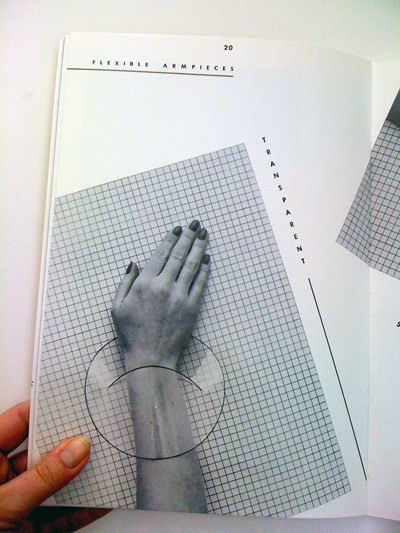 It starts in 1976, when Susanna made this set of Perspex Multiples: The geometric shapes were "based on the shape of the hand and the arm in the act of putting on and wearing." 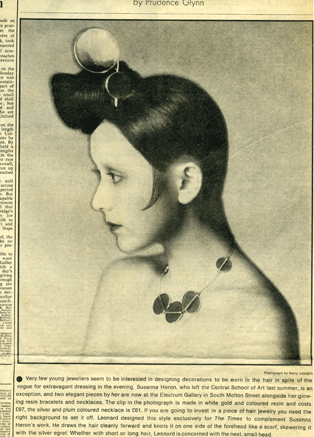 Susanna was one of the key figures of the New Jewellery movement during the late 70s and early 80s, when several designers brought a radical new spirit to jewellery design and revolutionised the field. She says, "Our jewellery was not born of jewellery tradition and when it ended many of us went our separate ways - to sculpture or performance or photography or dance or to functional jewellery and craft objects." 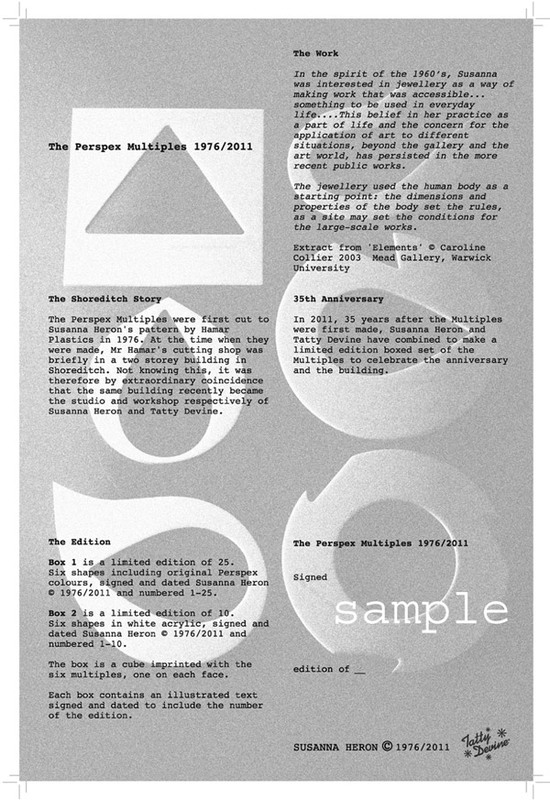 Thirty-five years later, we've worked together to re-issue the Perspex Multiples in a Limited Edition Artist's Box Set that looks as fresh today as it did in 1976: The original set were sold in legendary 70s boutique Swanky Modes (read about it here), department store Bergdorf Goodman, and cutting edge galleries like Artwear New York, Galerie Ra in Amsterdam, and the Arnolfini in Bristol. They are also in the Crafts Council Collection. 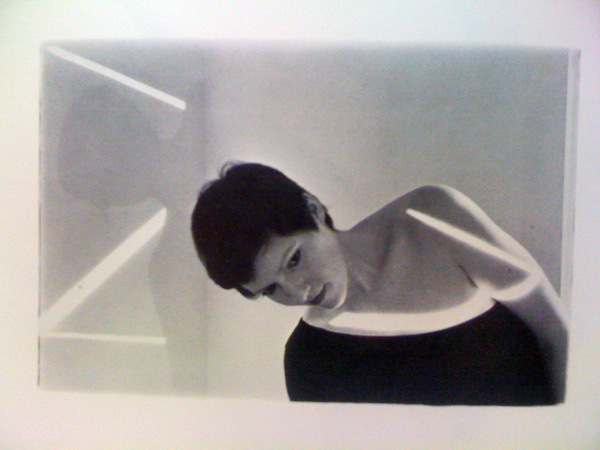 But when Susanna first made the Perspex Multiples, she wanted them to be sold in ordinary shops. "The aim was to be in the High Street," she says. "But I found that they were too expensive so I sold them through galleries as a multiple (as opposed to ‘mass production’). All the edges were finished by me by hand. I still think they were one of my best works." As well as being a major artist, Susanna is also Tatty Devine's landlady! 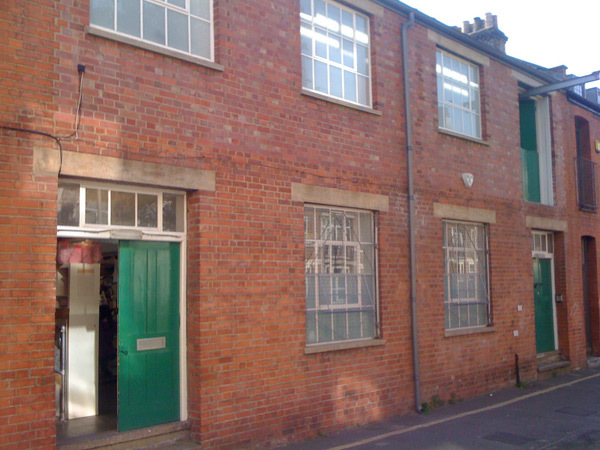 The Tatty Devine studio is downstairs in this building, and Susanna has her own studio upstairs: We'd been here a couple of years before Susanna told us that she used to make jewellery out of perspex, just like Tatty Devine. We got talking and she showed us her work. 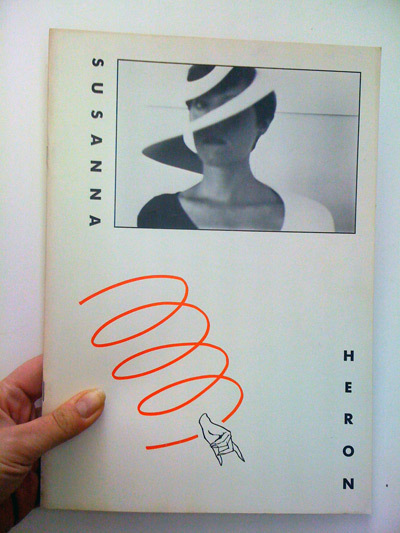 Some of the above pictures are taken from this book about Susanna's work which was produced to go with her Bodywork Exhibition at the Crafts Council in 1980: But there's more to the story. 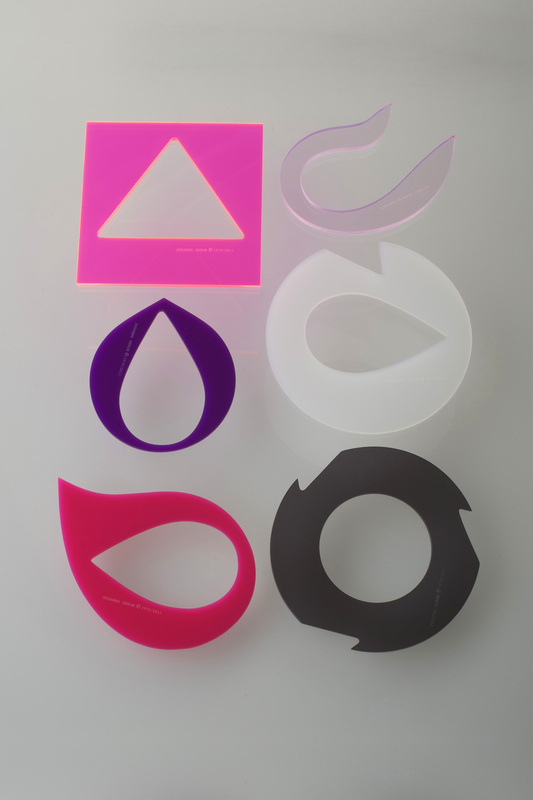 Ever since Tatty Devine's early days, we've worked with a local company called Hamar Plastics. 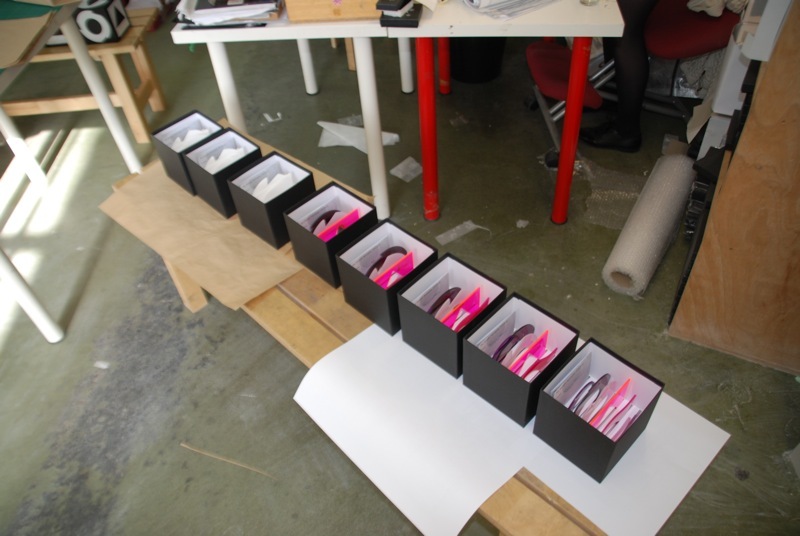 They produced our first ever perspex jewellery collections for us, and we still work with them today. 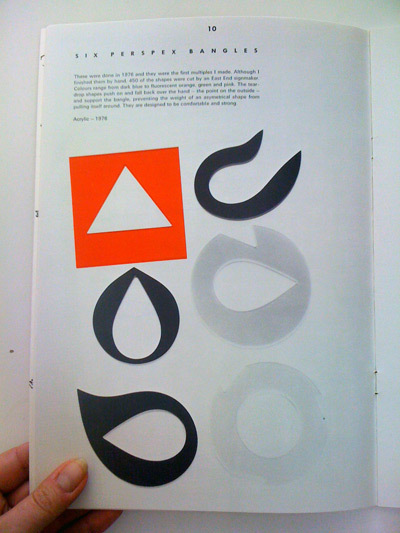 We were really pleased to discover that they also produced Susanna's original Perspex Multiples! 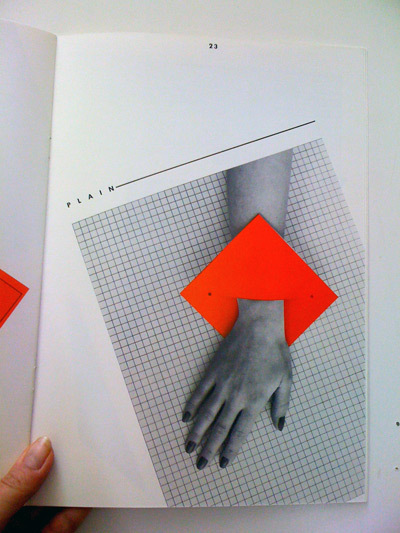 Not only that, but looking over the deeds for the building which houses our studios, Susanna discovered that Hamar Plastics used to actually be based in the very same studio which now houses Tatty Devine! So why did Susanna stop making jewellery? 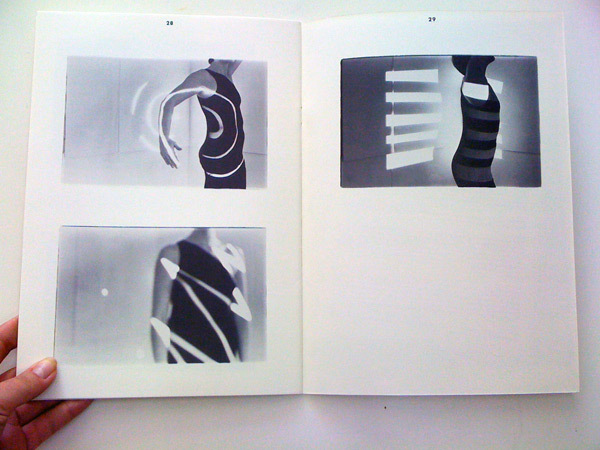 "One of the reasons was that there was very little real critique. The press never reviewed it seriously - most of the press was wow factor and freak show with no analysis or context." It's true that the art value of jewellery is often overlooked today, although it's key to the Tatty Devine design ethos too. We like this piece from The Times in 1972. They had a hairstyle designed especially to go with Susanna's hair clips: If you want to find out more about the New Jewellery movement, Susanna suggests looking up Caroline Broadhead, Otto Kunzli, Emmy van Leersum and Gijs Bakker, Joke Brakman and Judith Shea who was working with clothing. 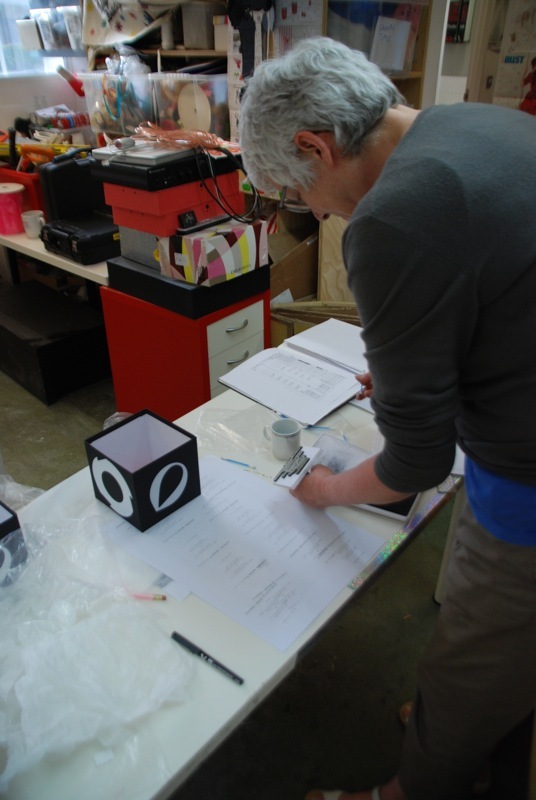 Here are some photos from our studio which show Susanna working with us on creating the Perspex Multiples (sorry it's a bit messy - we've been building a new bit of the studio! ): There they are, all finished, and waiting for the next phase of coincidences to begin... Inspired? 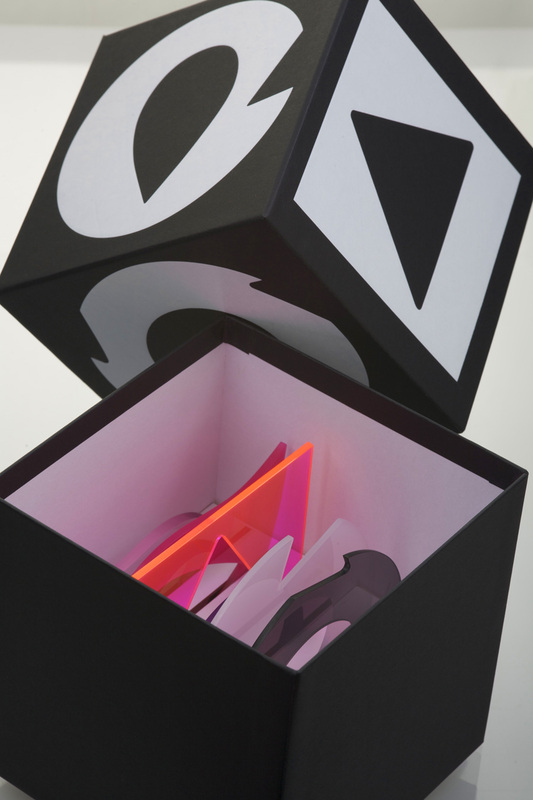 You can read more about the collaboration on Susanna's website here.